Here at C-Magic, we appreciate our customers just as much as they appreciate us. Read below to find out how we're there for you! 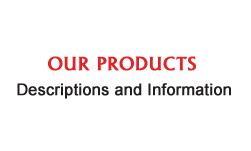 You may also send us your comments and pictures so that we can share your experiences and appreciation of C-Magic products with our web visitors. 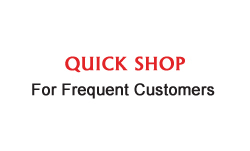 We will change our Featured Customer monthly and hope that yours is chosen! Regardless, we appreciate your business and hope that each of you continue to enjoy all automobiles (freshly detailed, of course) as much as we do at C-Magic! If you have something that you would like posted about C-Magic wax on our website please contact kermit@cmagicwax.com. 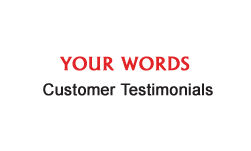 Check back to this page as we will be providing new testimonials regularly. 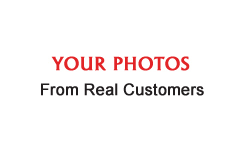 "Corvettes of Dallas is a 20 year old business that specializes in sales and servicing of pre-owned Corvettes. On average we sell close to 300 Corvettes each year. And, while we are good at what we do --- if it were not for C-Magic -- our job would be harder. C-Magic is with out a doubt the BEST product we have ever used. In fact, it is the ONLY product we use on our sales cars and it is the ONLY product we sell to our customers. We have tried them all and NONE compare to C-Magic. We attribute much of our sales success to the C-Magic product we use on our Corvettes. 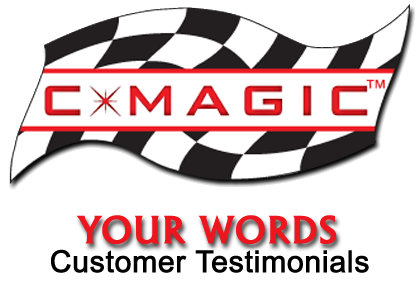 If you do not use C-Magic - then you are doing your car and your business a disservice." "C-Magic is the best wax I've ever used. It's ease of application, durability and deep gloss make it the most outstanding product in today's marketplace. My wife's C5 convertible also is unbelievable in ease of maintenance after using C-Magic! The Tire Finish is unequaled! Great low gloss - no sling off!" "Frank Howley here finally had a chance to use your wax and I want to tell you that it is one terrific product. It is all you said it is and more. And the smell is great I told the wife if they made this into after shave they would make millions. So to cut this short, just to let you know I will be buying your product again. God bless and take care."